Surround baby in a beautiful world of sensory experiences with this charming play mat featuring loveable Glofriends characters. Bright colors, contrasting patterns, and stimulating textures offer lots for baby to explore. 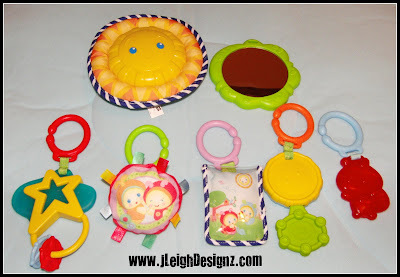 From a rattle and a teether to a picture frame and a mirror, seven engaging toys can be repositioned for over head discoveries, tummy time, or sit-up play. 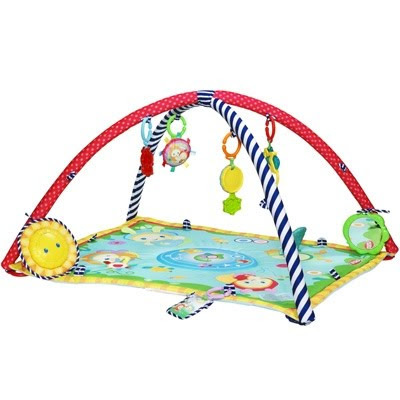 To add to the fun, this active play mat from PLAYSKOOL includes a glowing sun that provides up to twenty minutes of cheerful songs or comforting nature sounds with adjustable volume. As an extra benefit for parents, the play mat easily folds up to store away or take on the go. One thing I can always rely on from Playskool is the fun bright colorful products and with their Playskool Gloworld Activity Play Mat it is just that. I love that it isn’t just black and white and that it isn’t just colors. They places them just where they should be. Since baby is going to spend most of their time on their backs it only makes sense to put the black, white, and red up high. However when baby gets a little bigger they are going to be moving and looking all around. 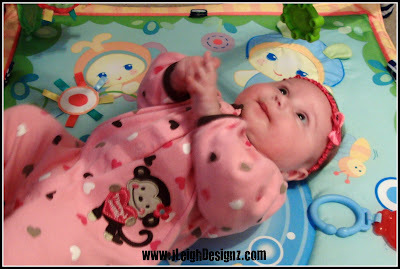 They are going to love all the bright colors all over this play mat! Isn’t this mat adorable? Its also nicely quilted! You don’t have to worry about where you place this down you can know that baby will have a soft place to play. I love all the little interactive areas on the mat. You may not have noticed them in the above picture but there are multiple of these. 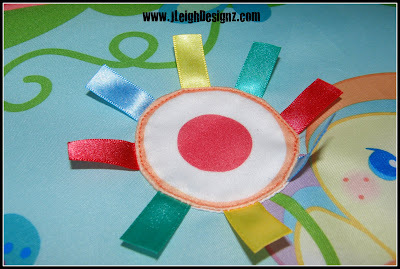 They are all different textures which is great for baby to familiarize with them. There are also many toys that go to this play mat. There are little hooks all over the bars so you can place them all over and change them in and out. 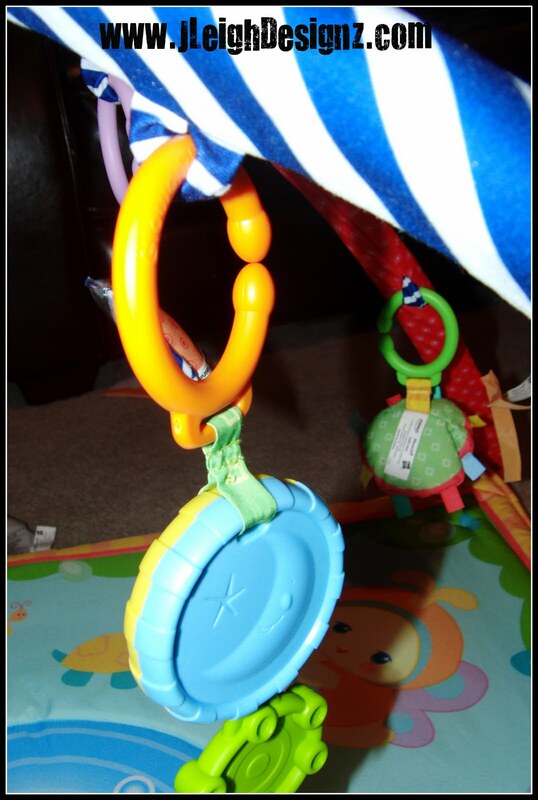 You can even chose to put them at different heights so baby can reach some and stare at others. When I said it came with toys I meant it! It comes with 5 clip toys, a mirror, and a musical sun. The sun can light up and play either songs or nature sounds for twenty minutes and every moms favorite…volume control! 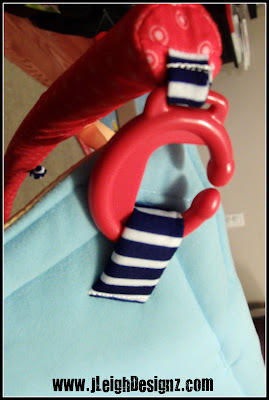 Don’t forget the bars are completely removable so that you can take it wherever you’d like. Or keep them off and let play with it sitting up! They will still love picking up all the toys! 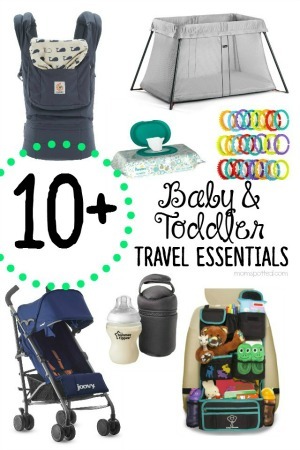 These toys can even be attached to the stroller and even the crib if they can’t be without them. 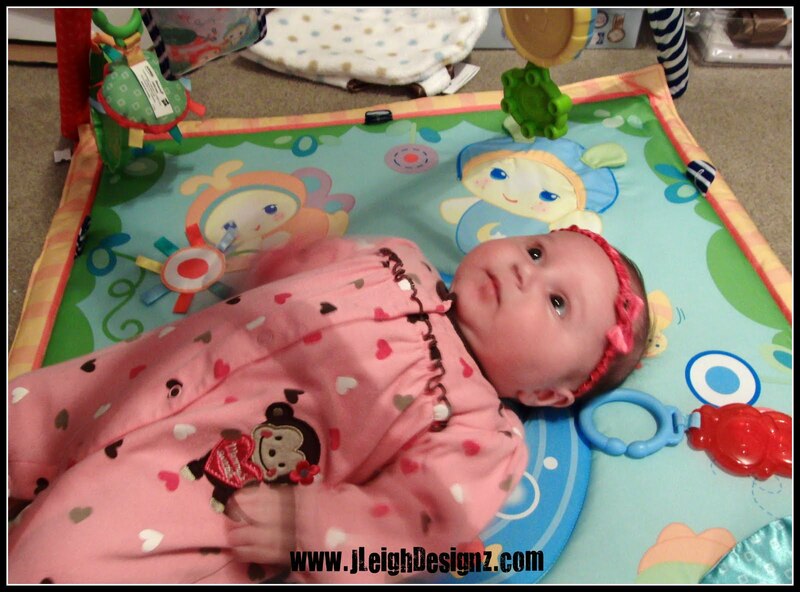 Little Faith loved just staring at this play mat above her. It was like she just had to look at every single part of it. She would get stuck on certain toys and not take her eyes off them. She loved when we’d rattle one or put one in her hands. She would get all excited when the sun would turn on. She thought it was so fun she would pull her hands up and jiggle. I love when babies jiggle! 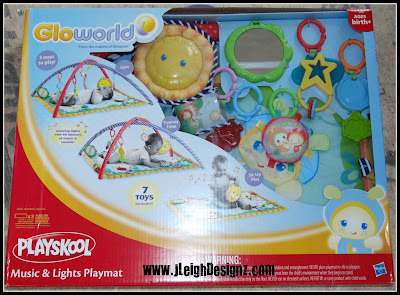 You can purchase the Playskool Gloworld Activity Play Mat for $59.99 from Babies R Us. 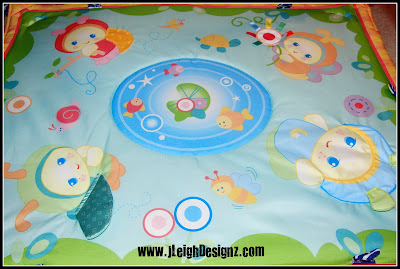 Playskool has offered one J. Leigh Designz Readers a Playskool Gloworld Activity Play Mat. 1.) Visit Playskool and tell me what other product of theirs you like! 4.) 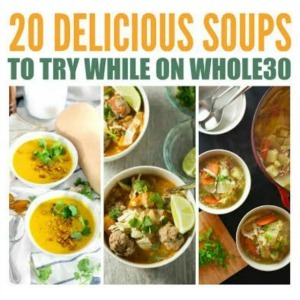 Blog about my giveaway- with a link back to here AND Playskool 2 entries(get one more if you include a photo of the giveaway). 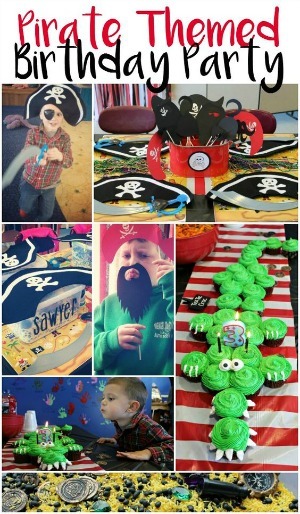 That’s many chances to win a Playskool Gloworld Activity Play Mat!!! I visited the playskool site and also liked the glow world 2in1 firefly mobile!! I like PLAYSKOOL EXPLORE ‘N GROW STEP START WALK ‘N RIDE – Pink! 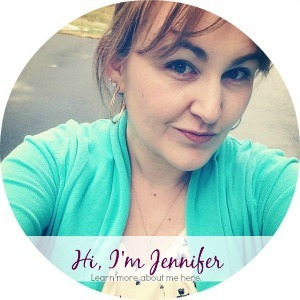 Also I am your FACEBOOK fan! I would love to win this for my baby, but for my boys I’m going to be getting them the Alphie robot toy this Christmas! I like visited playskool and like the Alphie robot. I love the gloworld firefly mobile! Soo cute! I am following and tweeted! 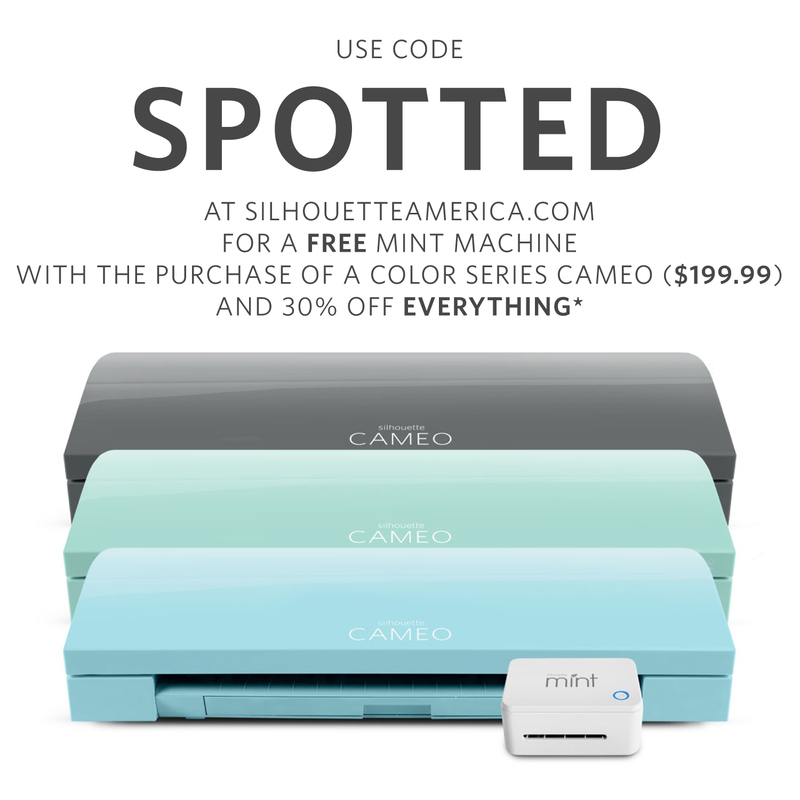 Following you on Twitter(asthepotter) and tweeted! i acutally love the busy ball popper. I have an older version but it keeps my toddler busy for hours! The PLAYSKOOL WEEBLES Musical Treehouse Playset looks like a fun toy, thanks.